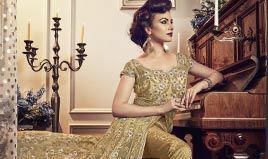 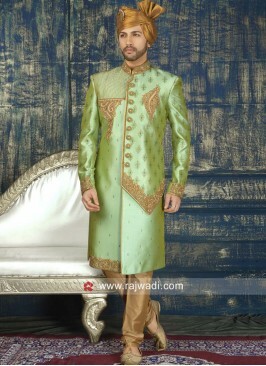 Graceful Multi color jute silk sherwani having glittering Resham, zari and diamond work is adding glamour to the look. 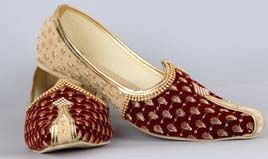 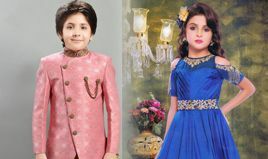 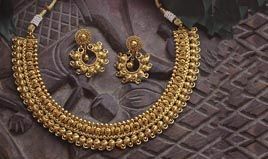 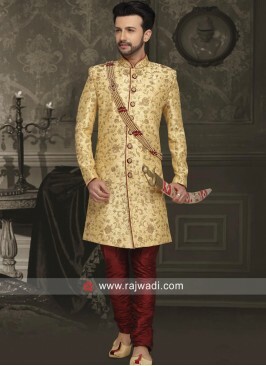 Comes with maroon color churidar. 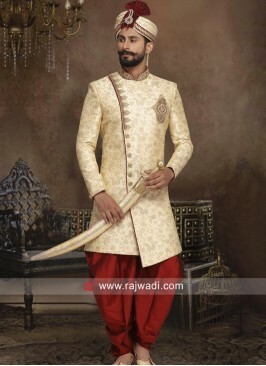 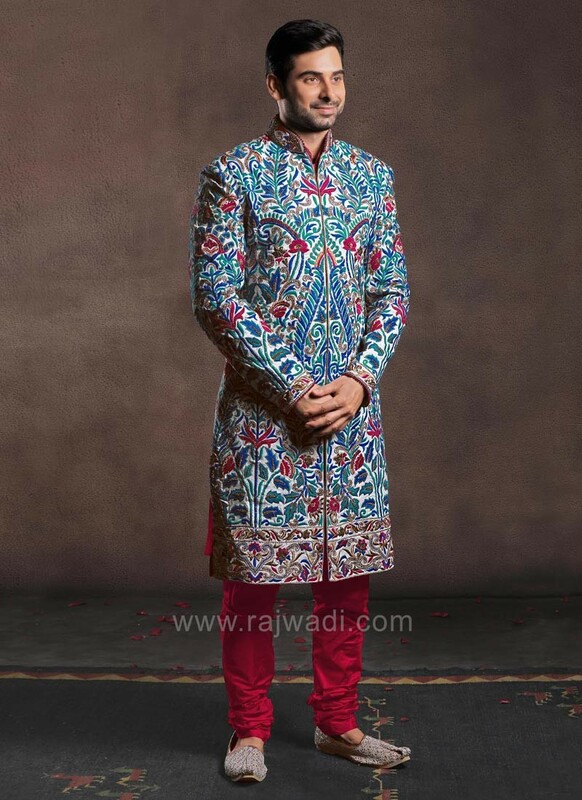 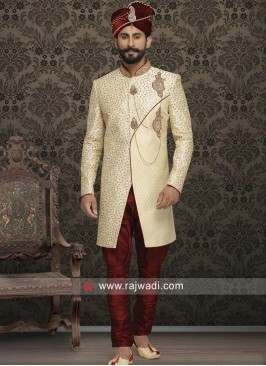 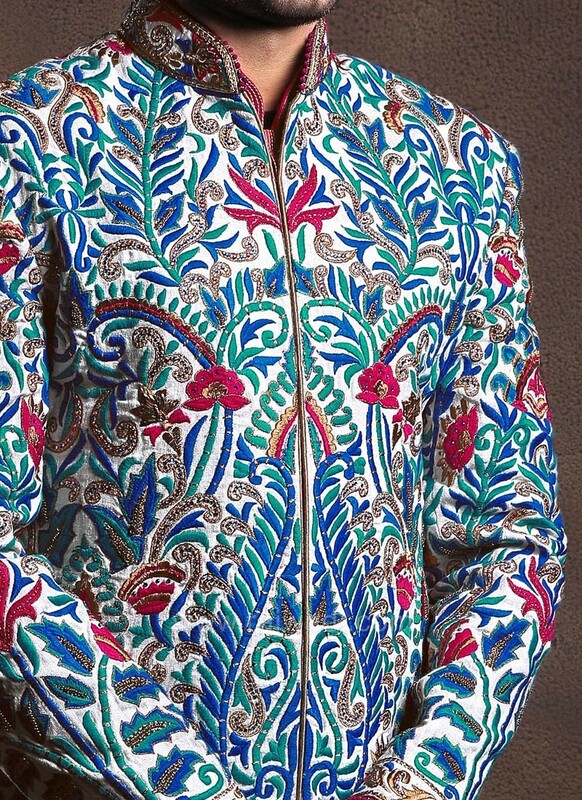 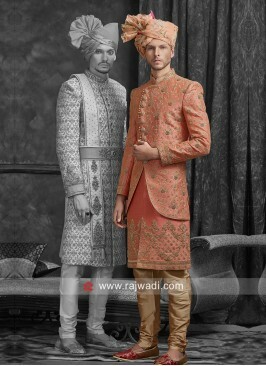 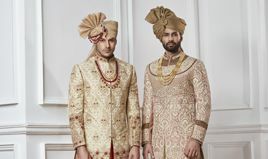 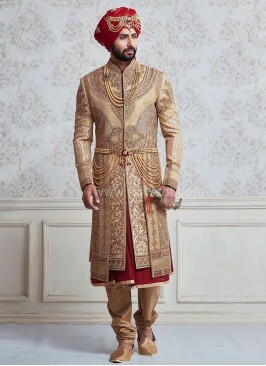 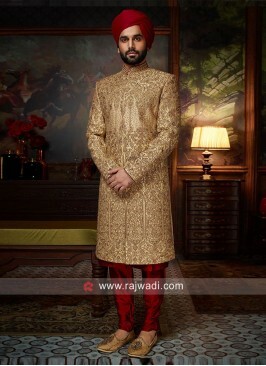 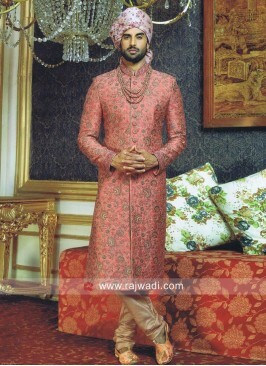 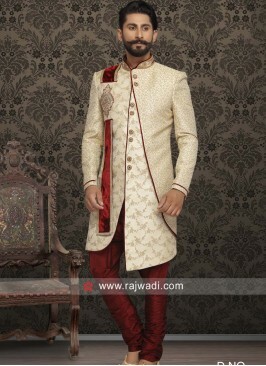 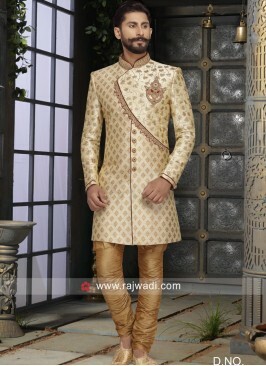 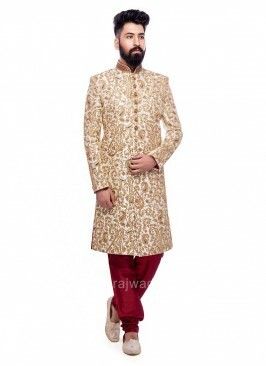 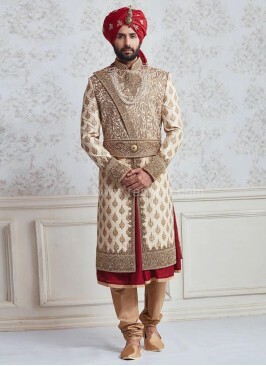 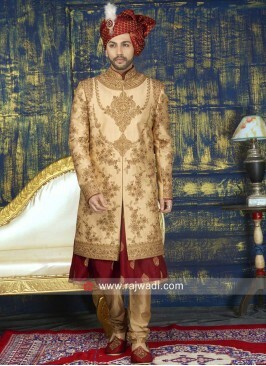 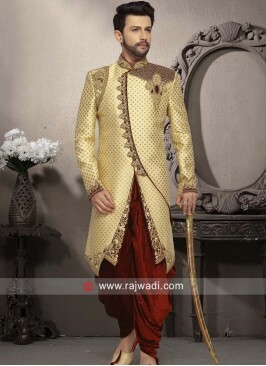 Make your celebration unique with this sherwani. 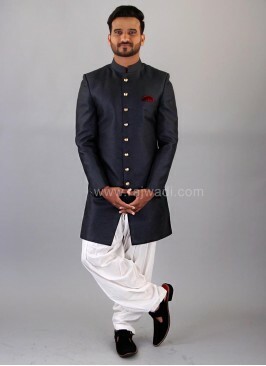 Raw Silk Layered Mughal S..
Pearl Work Silk Fabric Go..
Close Neck Black Nawabi I..
Zari Work Silk Sherwani w..
Cutdana and Zardozi Work ..